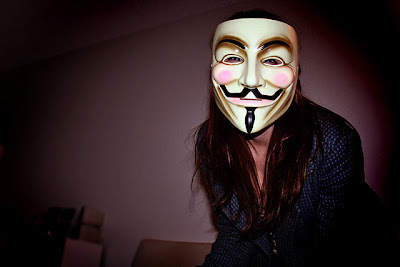 Anonymous Press: We want to be FREE! This short documentary is featuring prophetic voices from the past of the people of the world, for the people of the world… for all we want is to be free! In 2011, people around the world took to the streets in protest. They want to be free of terror. They want to be free of war. They want to be free from the enslavement of governments. They want to be free from the failing financial system. They want to be free of greed and corruption. They want to be free of media manipulation. They want to be free to choose! They want to be free to live life to the fullest. They want to be free to love and to live in peace!